The Fiji Dalo Farmers Association is focus to engaged in all the three pillars of service vigorously to address issue of marketing, technical as far as disease, production are concern. The three pillars of service include, strengthening our associations which we are currently engaged on from village, Tikina, province and divisional level establishing and strengthening dalo farmers association after their individual registration which has started in the Central Division and Northern and hopefully Taveuni and the Eastern to come on board as early as next year. With the issue of strengthen associations, the focus of Dalo Farmers Association is learning to manage own cluster and groups well and to help them establish and maintain their own associations. The Dalo Farmers Association works towards providing its members with suitable technical services, investigate funding source for members and support partners to provide financial management service. And last within the three pillars, advocacy, engaging key audience and development partners to secure support, including policy and financial support for key incentres or issues. 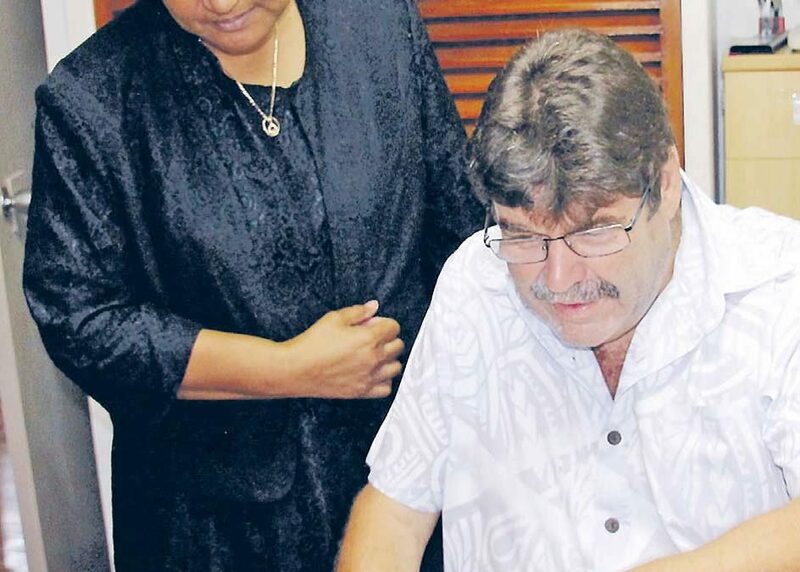 An organisation representing all registered dalo farmers from divisional level in Fiji within the umbrella of the Fiji Crop and Livestock Council. Fiji dalo farmers association shared the same vision, mission and the focus within the structure of Fiji Crop and Livestock Council. Fiji dalo farmers association value and is currently working accordingly to the three pillars of service of FCLC and hopes to work closely with them. The Fiji Dalo Farmers Association believes after its formation, there will be a surge in production and income in the dalo industry in years to come, although other factors need to be looked at for buyers manipulative tactics, the inconsistency of supply by growers. Apart fróm the export and revenue it has raked in, value adding is one area that stakeholders to venture due to the financial return it can achieve. FDFA believe, with better structure and technical service deliverance, dalo farmers will contribute to the increase of production and revenue, 22 million dollars in 2014 expect an increase in revenue for dalo in years to come.